 This is the web site of KNAU, Arizona Public Radio. We can be reached via e-mail at knau@nau.edu or you can reach us by telephone at 928-523-5628. We collect the e-mail addresses of those who communicate with us via e-mail, information volunteered by the member/listener, such as survey information and/or site registrations, payment information (e.g., credit card number and billing address). If you supply us with your postal address online you may receive periodic mailings from us with information on new services or upcoming events, or to solicit your support. If you do not wish to receive such mailings, please let us know by calling us at the number provided above, e-mailing us at the above address, or writing to us at the above address. Persons who supply us with their telephone numbers online will receive telephone contact from us with information regarding pledges they have placed online or to solicit additional support. From time to time, we may use member information for new, unanticipated uses not previously disclosed in our privacy notice. If our information practices change at some time in the future we will post the policy changes to our web site to notify you of these changes and provide you with the ability to opt out of these new uses. Members may prevent their information from being used for purposes other than those for which it was originally collected by e-mailing us at the above address, calling us at the above telephone number. Upon request we provide site visitors with access to all information [including proprietary information] that we maintain about them, financial information (e.g., credit card account information) that we maintain about them, transaction information (e.g., dates on which members made contributions) that we maintain about them, communications that the visitor has directed to our site (e.g., e-mails, member inquiries), contact information (e.g., name, address, phone number) that we maintain about them, and/or a description of information that we maintain about them. Members can access this information by e-mail us at the above address, calling us at the above telephone number, or writing to us at the above address.